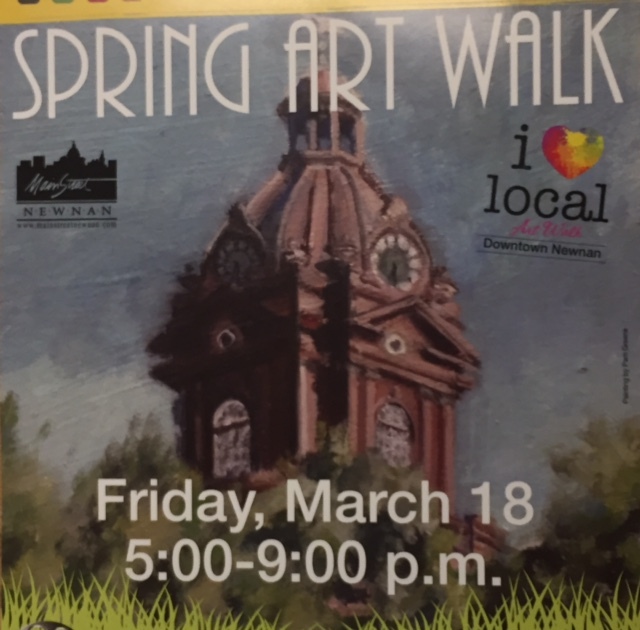 Join us tonight at the Newnan Spring Art Walk. 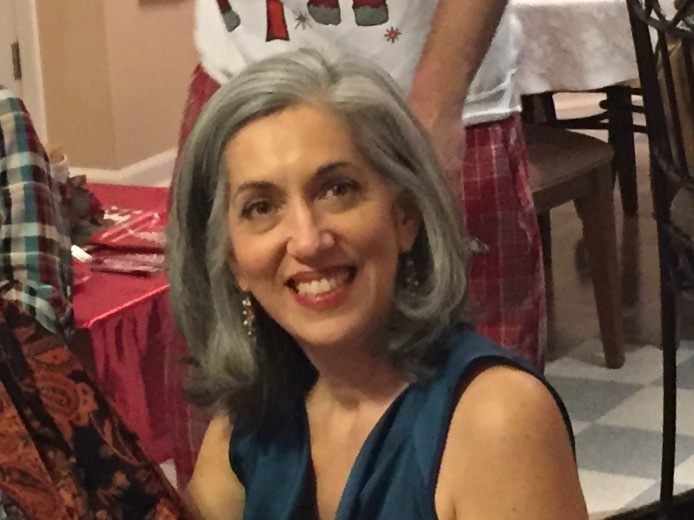 Fine Lines features 18 local artists. We invite you all to join us during our Bi-Annual Art Walk Event to celebrate our local talent! 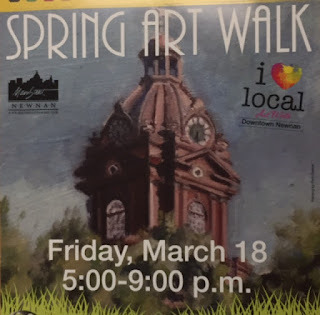 During the Art Walk downtown businesses extend their hours to host store front exhibits and demonstrations by a variety of Newnan’s finest artists. Complementary tastings and hors d’oeuvres will be served by some of our local businesses, as well as specials and promotions. Fine Lines has a new artist. 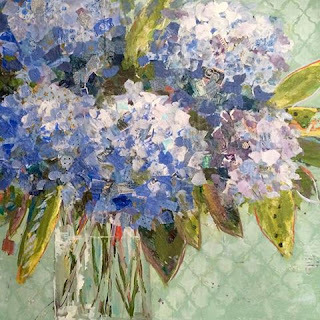 Sara Arnall presents beautiful works of mixed media.